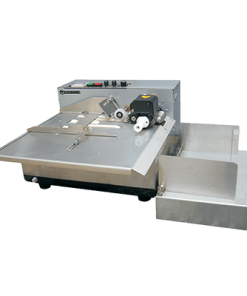 Frontal Feeding Automatic Sleeve Sealing Machine BSF-6030XIII ini bertenaga daya listrik 2 kW. Serta Packing Speed 18-25 pcs/min dan Max. Packing Size (L×W×H) Unlimited×450×330 mm. Juga memiliki bobot mesin 450 kg. Mesin shrink ialah salah satu mesin kemasan yang banyak digunakan dalam proses pengemasan. Mesin ini memiliki cara kerja dengan memberikan efek menyusut pada plastik, sehingga bisa dibentuk sedemikian rupa mengikuti pola dan bentuk yang diinginkan. Mesin kemasan ini banyak dimanfaatkan oleh industri besar, seperti minuman, makanan, dan lain-lain. Mesin ini mampu mengemas produk baik dalam satuan maupun dengan jumlah banyak. 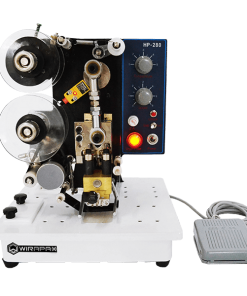 Frontal Feeding Automatic Sleeve Sealing Machine BSF-6030XIII bergaransi resmi dengan harga termurah dan sparepart terlengkap. 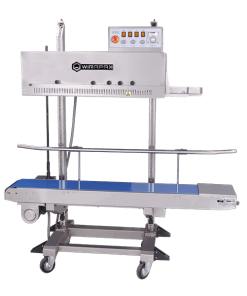 Frontal Feeding Automatic Sleeve Sealing Machine BSF-6030XIII ini bertenaga daya listrik 2 kW. Serta Packing Speed 18-25 pcs/min dan Max. Packing Size (L×W×H) Unlimited×450×330 mm. 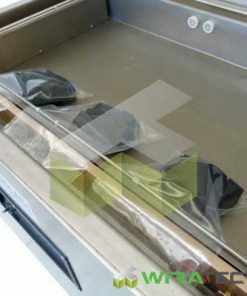 Juga memiliki bobot mesin 450 kg. Segera hubungi kami untuk jenis & tipe mesin yang anda cari. 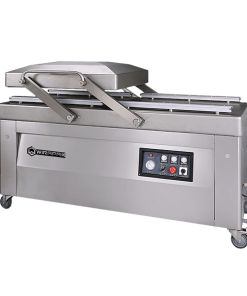 BSF-6030XIII+BS-6040L frontal feeding automatic sleeve sealing machine with shrink tunnel characterized by its unique linear design and compact structure, is specially suitable for being used in place where there is restriction on space. Besides, the feeding direction of product does not need regulating during packing process and it has no limitation on the length of products. 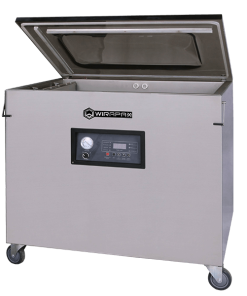 It can be operated independently or be connected with production line to achieve products feeding, film wrapping, sealing & cutting, shrinking, cooling and forming automatically. 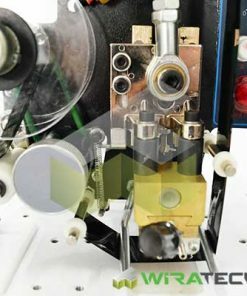 BSF-6030XIII frontal feeding automatic sleeve sealing machine adopts unique design for the frontal feed-in. 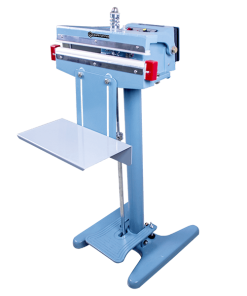 Compared with side feed-in machine, this machine has advantages of high speed and space-saving. 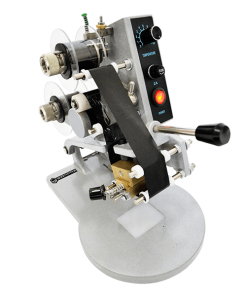 Adopt specially-designed sealing cutter for perfect sealing without cracking and film sticked to the cutter. Adopt advanced technology and artwork introduced from abroad to ensure stability and reliability of equipment. 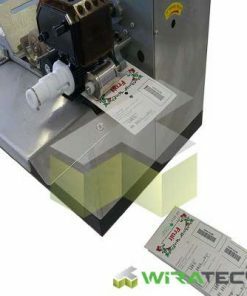 This machine adopts frontal feed-in and has not limitation on the length of the products. Adopt the imported photocell to ensure accurate positioning. 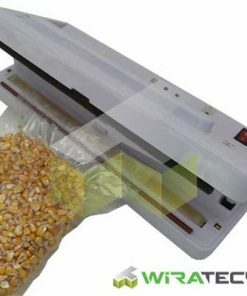 Use high quality durable conveying belt , of which the conveying speed is controlled by transducer. There are two sets of horizontal detection photocell aimed at different products, by which the sealing & cutting protection is enhanced as well. 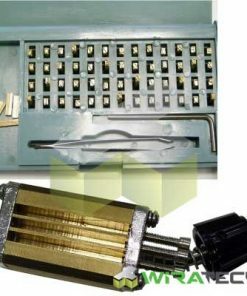 The reasonably designed for control cabinet to ensure easy operation. 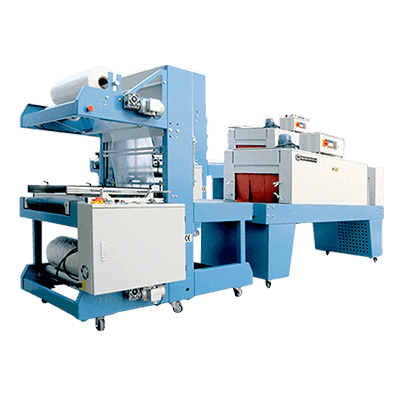 Two longitudinal sealing & cutting system can be installed for totally enclosed PE shrink wrapping if necessary according to the requirement of product. Adopt double blowing motors for BS-6040L to guarantee even heat inside the tunnel, which leads to good appearance of package after shrinking. 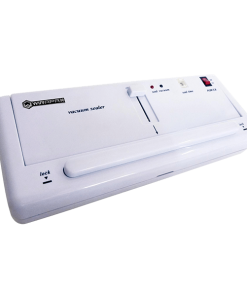 The adjustable hot air guide flow frame inside the tunnel makes it more energy saving. BSF-6030XIII+BS-6040L frontal feeding automatic sleeve sealing machine with shrink tunnel suitable for shrink packing single product or combined products, including some long products, beverage, beer, mineral water, pop-top cans and glass bottles etc with tray or carton.